Aging brings with it a host of health challenges and medical issues. However, with aging comes the fulfillment of being able to start and experience a chapter in your life that other people don’t even get to make it to. A lot of people hate getting wrinkles on their skin. They are scared of the prospect of developing wrinkles on their foreheads and at the sides of their mouths. You can take a look at it this way: these are battle scars, a sign of your hard work and all that you’ve been through – wear them proudly. There’re also physical changes brought on by medical issues. One’s health challenges may speed up the aging process, making them look older and weaker than they actually are. Always make sure to partner with qualified home care providers like Infinite Care Solutions, Inc. to help address and resolve these particular issues. Consider our agency if you’re looking for a reputable provider of health care services in Anaheim Hills, California. As people get older, we tend to become physically weaker and uncoordinated. We lose our balance, thereby, making the simplest of everyday tasks difficult to accomplish. This is a major problem that can be countered by exercising and becoming physically active. A health care provider can help address and provide solutions for issues of physical function decline faced by many older adults and seniors. Among the main concerns of growing older are forgetfulness and memory loss. People are also afraid about not having the emotional stability to handle stressful situations. With senility sometimes come diseases like Alzheimer’s that affect one’s ability to remember. 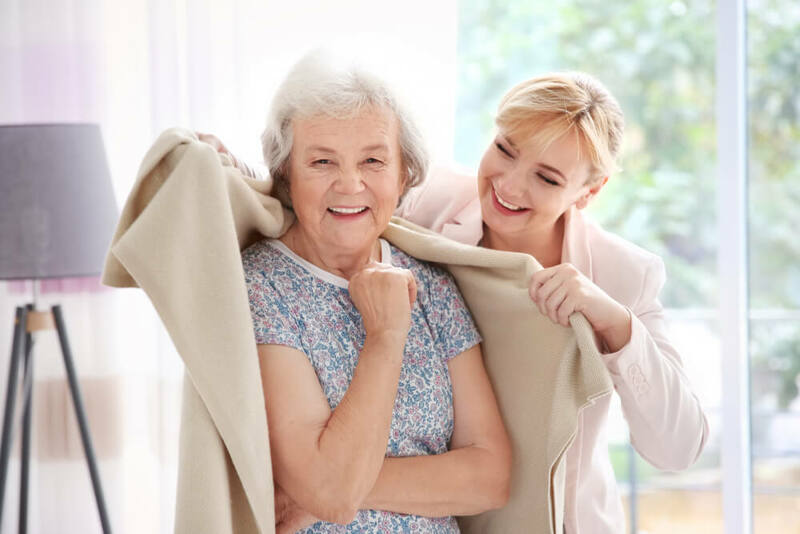 A reputable provider of In-Home Care Services like Infinite Care Solutions, Inc. also takes the necessary steps to tackling these issues, training caregivers to be adept in the provision of memory care. Aging is inevitable and is not something we can escape from (not that a person would want to, as the only way to do that would be dying early). Let us start embracing the process and the opportunity to start a new chapter in our lives. Probably among one’s major concerns about growing old are the health challenges. In this day and age, there is advance technology, medicine, and care that will help seniors live a high quality of life in the environment they choose. Home health care agencies are slowly but surely filling the gaps in our current healthcare system, giving older adults, seniors, and disabled individuals the choice to remain, recover, and stay healthy in their homes. Home care has greatly contributed to somehow slowing down the aging process for today’s health-challenged seniors. For these individuals, there is nothing better than being able to stay at home, surrounded by familiar things and people they’ve known their whole lives. On top of all this, they get to receive high-quality care that preserves independence and dignity. Rest-assured that all aging concerns will be properly addressed and resolved when you partner with the right home care agency. Get in touch with Infinite Care Solutions, Inc. today. You may call our office at 800-603-9711 or send an email to info@infinitecaresolutions.com. This entry was posted in Health Care Services and tagged Aging Concerns, Aging Process, Health Challenges. Bookmark the permalink.